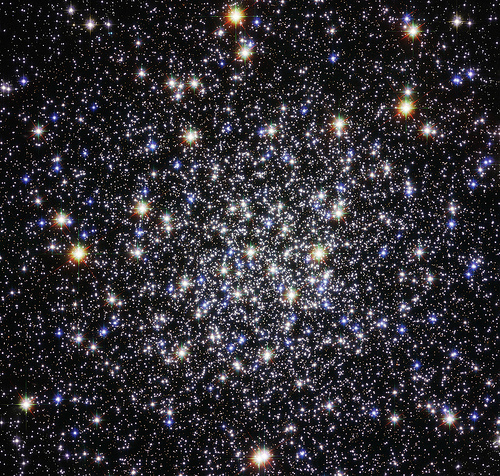 This wonderous sight is a globular cluster named Messier 12, taken by the Hubble Space Telescope. There is a gang war going on between the millions of stars—the smaller less defenseless beauties are gobbled up by the larger more powerful. 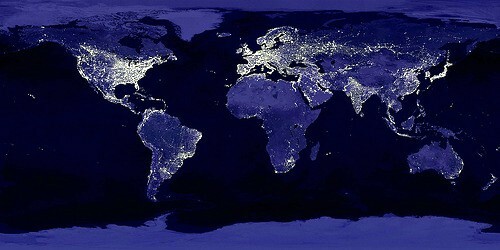 An eye-popper happened as the result of a program designed to “view clouds by moonlight.” Still, we can’t get enough of the Earth’s city lights from space. It’s the most requested image. 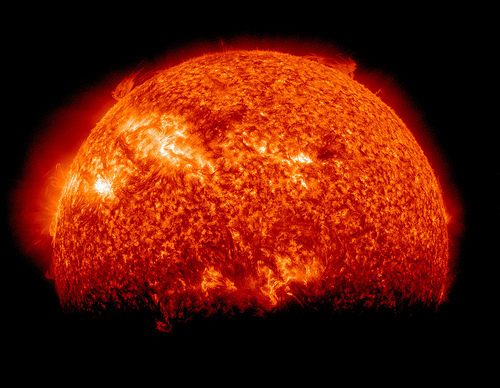 The eclipse happens twice a year when the Sun is blocked by the Earth for almost 72 minutes. Varying amounts of light blocked by the planet’s density create a rough edge—while the Sun’s brighter spots make it through—spooky. 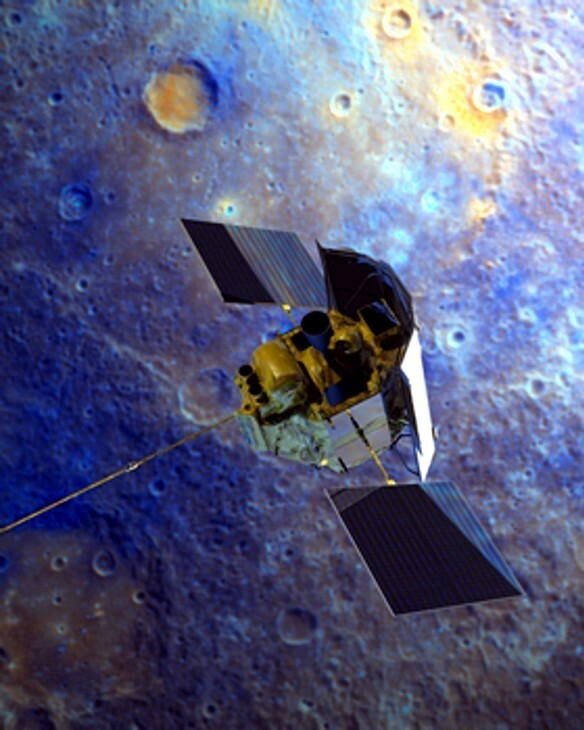 Spacecraft Messenger had to pass Venus on the way to Mercury. 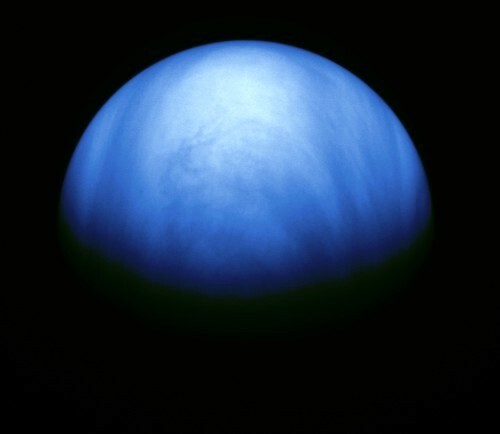 Venus is the closest planet to the sun, Earth’s “evil twin,” the size of Earth with sulfuric acid clouds, choking carbon dioxide and a surface hot enough to melt lead. 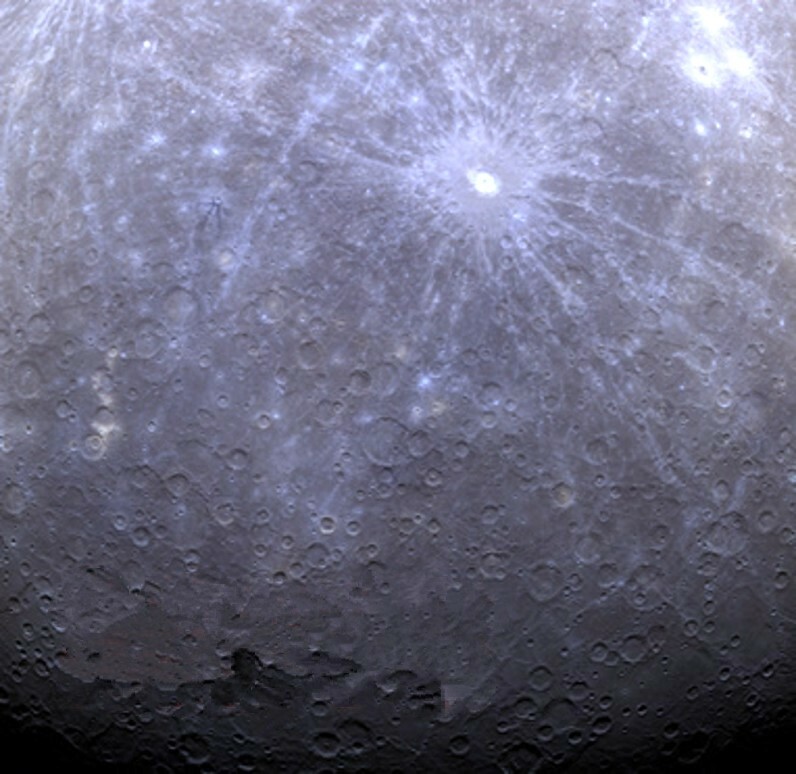 Messenger is the first spacecraft to enter Mercury’s path and will orbit the planet every 12 hours during its first mission—which is to ensure that all systems are working well. At 5:20am EDT Messenger delivered its first image by the Mercury Dual Imaging System as it soared high above the planet’s south pole. and showed us extensive x-rays of David’s tumor. 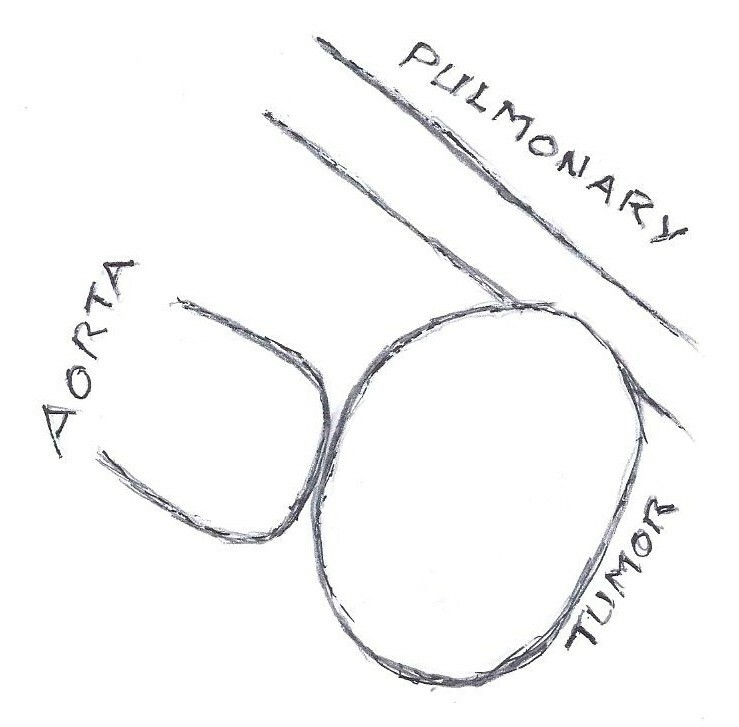 artery, and is very close to the aorta. Has metastasized to the hilum, gone into the lymph node. This entry was posted in Space and tagged Earth, Eastern Time Zone, Hubble Space Telescope, Mercury, MESSENGER, NASA, Space, Venus. Bookmark the permalink.